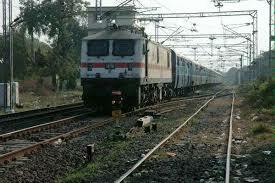 PUNE: The railways are mulling over operating fast shuttle trains with electric locomotives between Pune and Daund. The shuttles would cover the distance in less time than the existing passenger trains. The proposal has been tabled before the Central Railway's head office in Mumbai for approval. Confirming the development, a railway official said the service would start with two trips. The frequency would be increased depending on commuters' response. The shuttles will halt at almost all stations between Pune and Daund. A detail proposal has been sent to the head office about operating the shuttle trains, which will benefit daily passengers. Over 10,000 commuters daily travel in Pune-Daund section. They have been eagerly waiting for the electrification of the Pune-Daund route, paving the way for operating local trains up to Daund. The commuters' demand is unlikely to be fulfilled in the near future, though. Unless the Pune-Daund section is declared a "suburban section", the railways will not be able to introduce local trains on the route. A source said the state government would have a major role in declaring it a "suburban section", following which railways can introduce local trains. 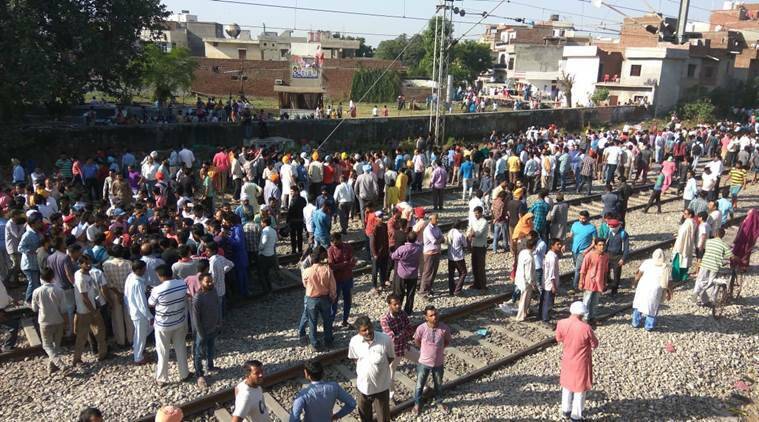 Daily commuters stressed the government and railway authorities should initiate steps to introduce local trains at the earliest. "The proposal for local trains is pending for long and it should not be delayed further. The Pune-Daund section has seen a vast growth in terms of residential, educational and commercial establishments. It should be declared a suburban section," said Chandrakant Randhir, a regular commuter. Commuter Sudhir Kalokhe said the Pune-Lonavla section already had local trains. "These trains need to run up to Daund," he said. Against this backdrop, the platform upgrade work is still incomplete at about four stations. A railway official said the provision of funds would be made to ensure the platforms' height was increased according to the requirement of shuttle and local trains.